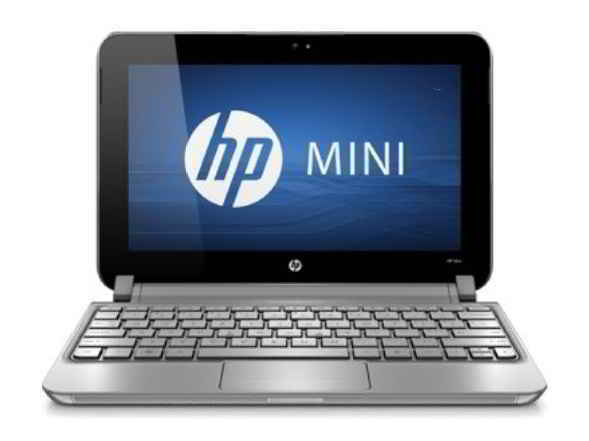 The HP Mini 210 is easily the most celebrated netbook. It has the total package – slim body, great design, flashy top, HD screen and usability – to draw consumers. The glossy display of the HP Mini 210 was bright enough and High Definition. The screen resolution was adequate to allow working on two documents opened side by side. The display could be tilted back to a convenient viewing angle.